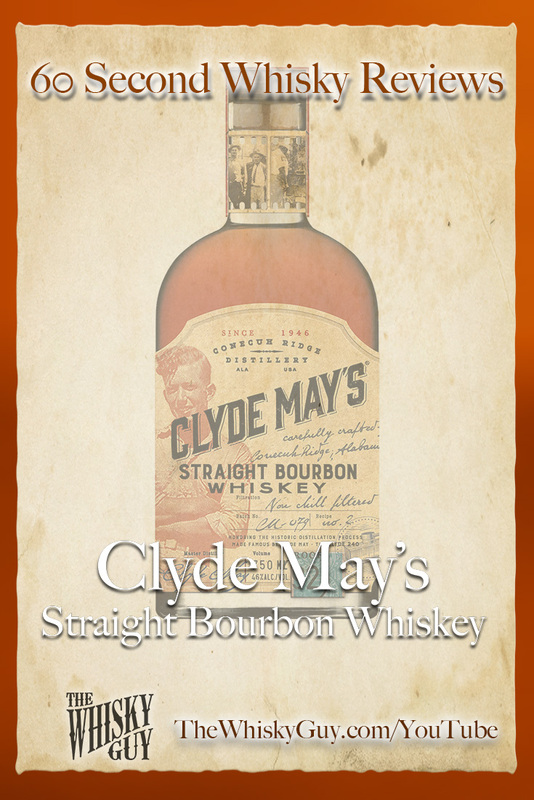 Does Clyde May’s Bourbon belong in your whisky cabinet? 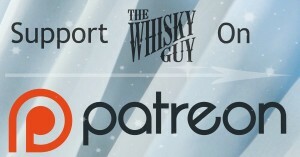 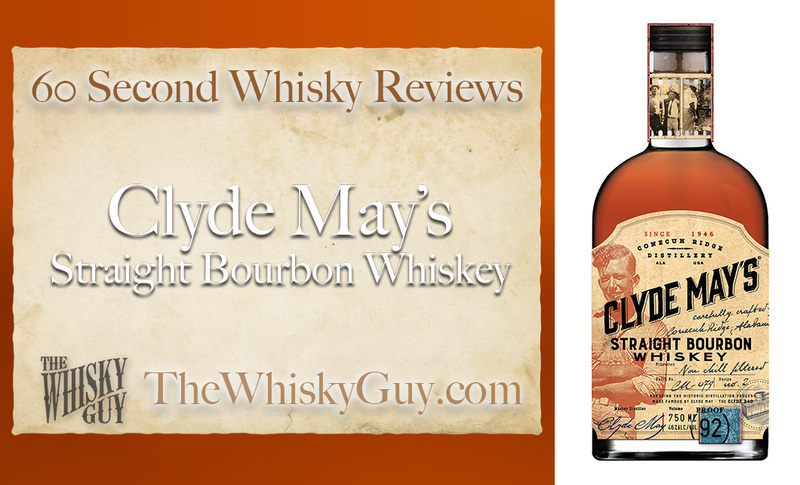 Find out as The Whisky Guy reviews Clyde May’s Straight Bourbon Whiskey in 60 Second Whisky Review #102! 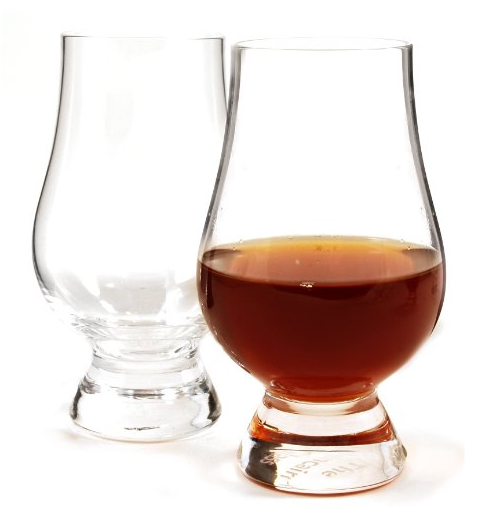 When talking about a bourbon, what does the word ‘Straight’ really mean, and why should you care? Give me 60 seconds and find out as The Whisky Guy tastes Clyde May’s Straight Bourbon Whiskey in 60 Second Whisky Review #102!